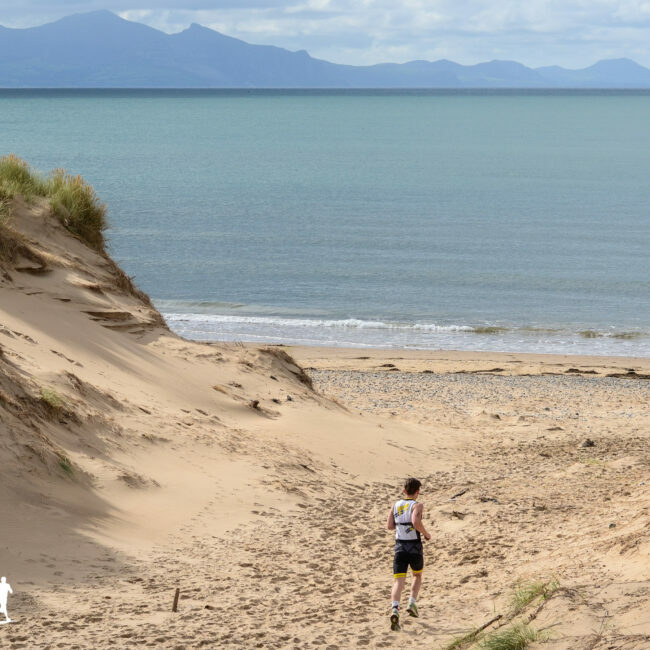 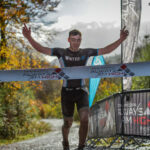 At Always Aim High Events we are extremely proud to deliver the UK's ultimate triathlon, cycling, running and swimming challenges in iconic, beautiful locations, and a safe, friendly environment. 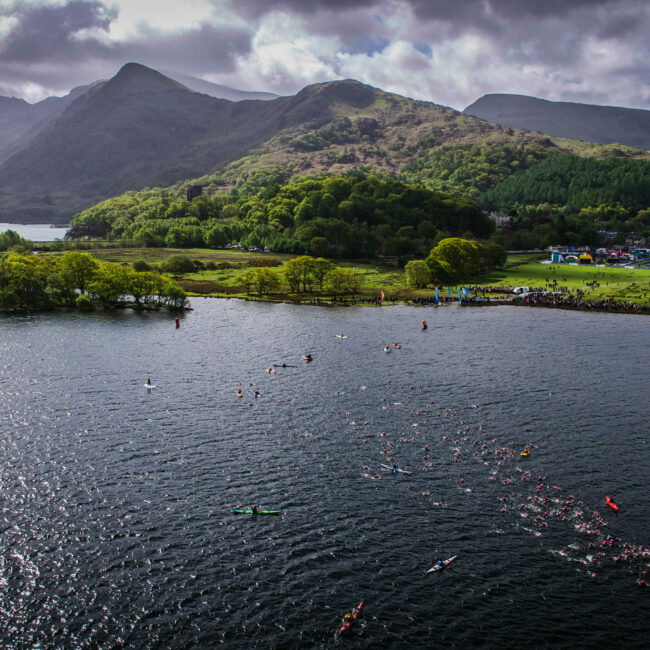 Epic mountain, coastal, and city triathlons. 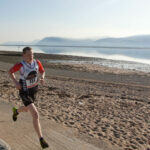 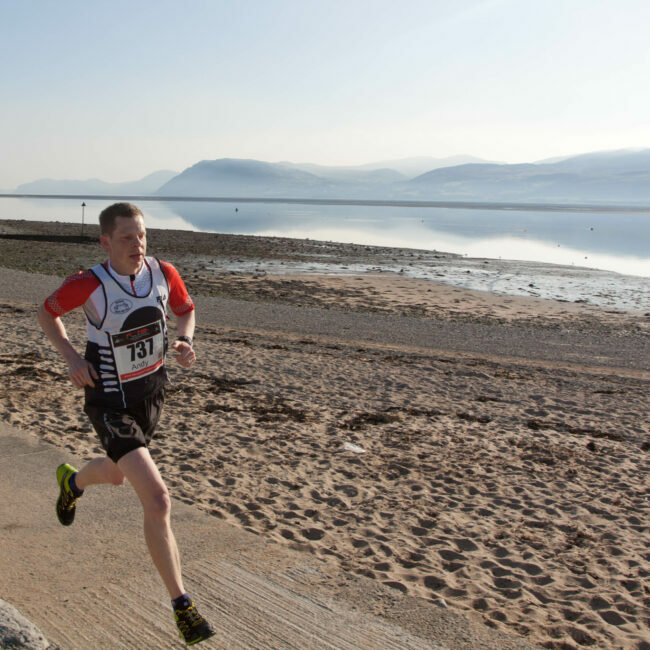 Breath-taking running endurance challenges. Spectacular cycle sportives. 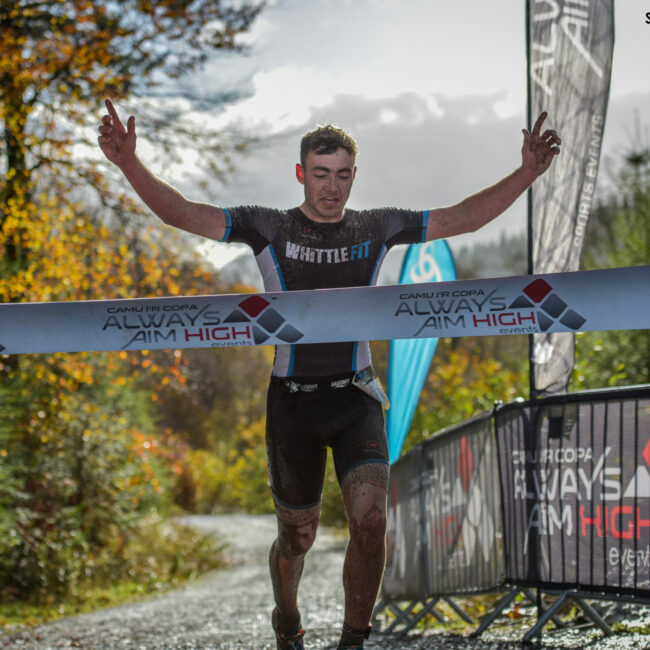 There's something for everyone at Always Aim High Events.